Ruler of Kyivan Rus, one of the key statespersons in the history of the medieval state. Olga ruled Kyivan Rus as regent until 954, later transferring power to her son Prince Svyatoslav. 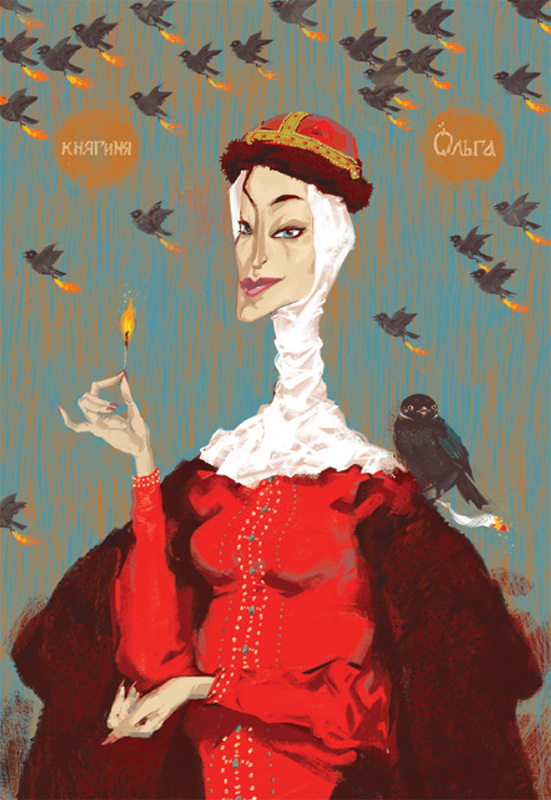 She is known for cruel punishment of the Drevlians for the murder of her husband, Prince Igor.